And it is Hung over Thursday again. Thankfully I had a light night so I’m not actually hung over. 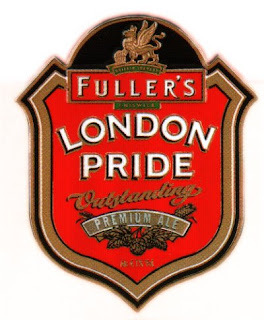 The list is going to be a long one though, because I ended up in the bar Friday night and haven’t listed those beers. As always I can’t just work on my list when I go drinking, there was plenty of Guinness in between all of these. Wanna see what they are, check out after the jump. Beer 4, Yuenling. You probably already know, maybe love it. I’m not spending much time on this one. 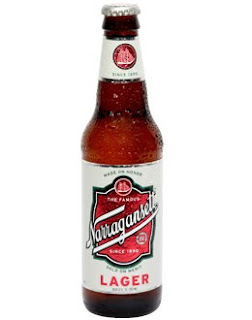 Beer 5, Narraganset. A lager with 5% ABV, 12 IBU. I find a lot of lagers a little light for my taste, but this is a good one. Definitely something I’d throw in the cooler when cooking out or something along those lines. Beer 6. 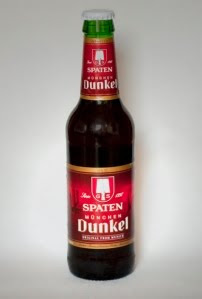 Spaten Munich Dunkel. A darker beer with 5.5 ABV, 23 IBU. 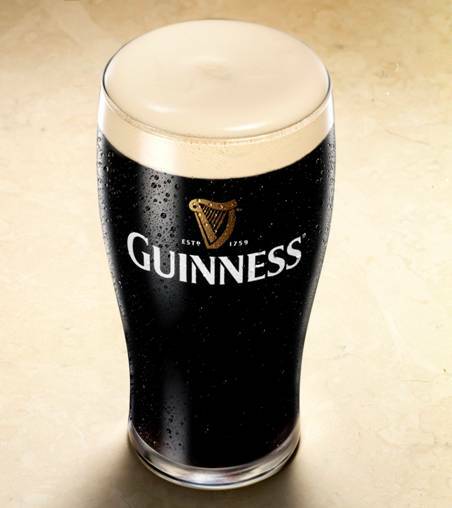 It’s dark beer but doesn’t have a harsh taste. In fact it starts a little sweet and had no bitterness. Even though I was trying to finish my list, I had two of these. 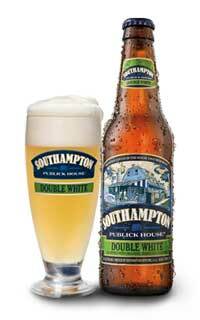 Beer 7 and 8 were Southampton Double White and Altbier. The Double White is 6.86 ABV and 22 IBU. The Altbier is 5.0% ABV. The Altbier was okay, but I really liked the Double White. It had an almost citrusy taste. Once the list is over, it will be one I try again. I’d call myself a fan of the Double. 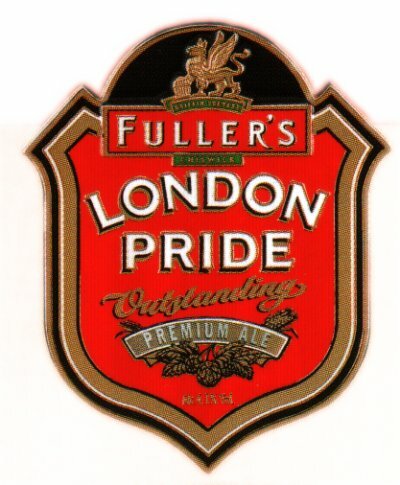 Beer 9 was London Pride, 4.1 ABV and 32 IBU. This was the last beer I had Friday night. In its defense, I was way too drunk by the time I got to it. In that state it seemed thick and buttery. I’ll have to try it again when I’m a little more sober. Beer 10. Redhook IPA 6 ABV, 28 IBU. I’m not a fan of the IPA. So I can’t say much about this one. Beer 11. 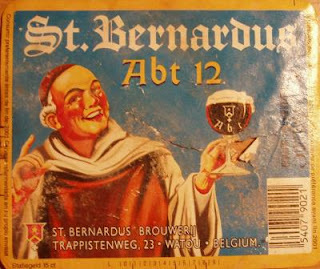 St Bernardus I’m not sure which St. Bernardus this was. Some of them have some pretty impressive ABVs. It did come in its own fancy glass and tasted quite good. I’ll have to find out exactly which brand it was. Beer 12. PBR. I’m no stranger to this one. Not because it is ironic to drink it, but because I’ve been broke and thirsty before. And that is it for the past two trips. Again, if there are any beer recommendations I’ll definitely see if it at the bar. I’m almost out of drafts, so I’ll be hitting the bottles soon. Then I’ll probably be getting into all sorts of strangeness.